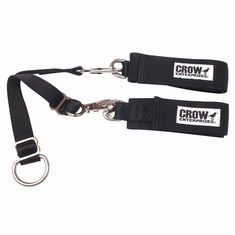 These arm restraints come with 1" webbing with 1" D ring to prevent slipping. 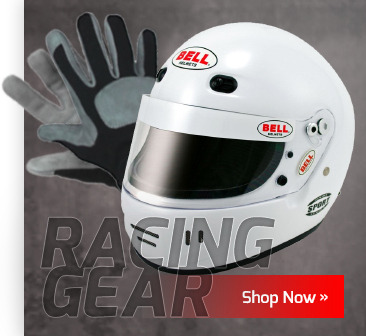 Easy to install and very comfortable. 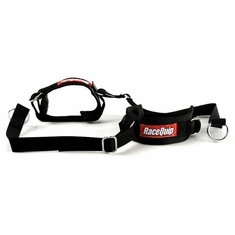 Pick the restraint to meet your needs from either Racequip or RJS Racing. 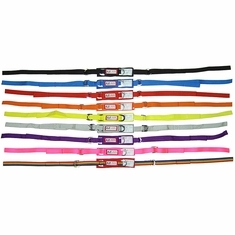 You will love our Restraints!